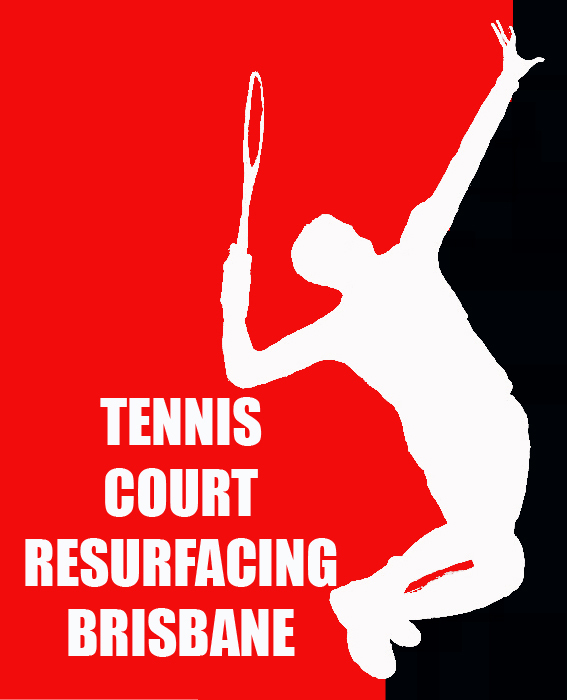 Bring Your Courts Back To New! We can give you professional expert advise and provide top-quality workmanship with 4 years guarantee on service. We repair damage courts or courts with a worn out surface. Repair Small, medium or large crackes. Raise and relevel sunken courts where the concrete has moved. Any ponding can be filled and lumps can be grinded down. 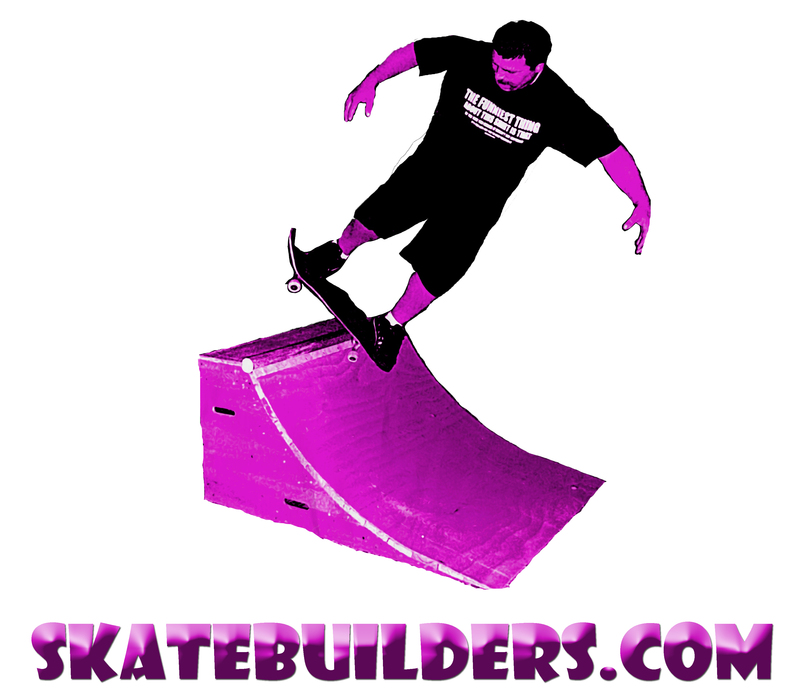 We resurface various sports and recreational centers such as indoor outdoor courts, tennis court, basketball courts, netball courts, vollyball courts, cricket pithes, driveways and resurface skate parks. Our surface applicator is experienced and focused on providing a high quality finish on every job. There are nine standard colours in our range. 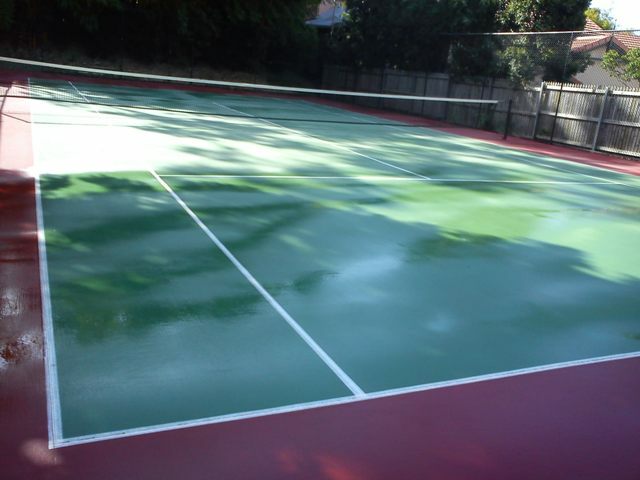 non-slip properties for all sporting and recreational courts. It is a balanced formula of highly durable adhesion promoted acrylic resins, UV resistant oxide pigments, selected reinforcing fillers and fungicides. It exhibits excellent colour retention and extraordinary wearing properties. For the player an acrylic surface lessens fatigue, decreases surface temperatures, has superior traction and is glare free. A feature of the surface is true and even ball bounce, sure footing aswell as market leading durability through a comprehensive range suitable to many different sports. 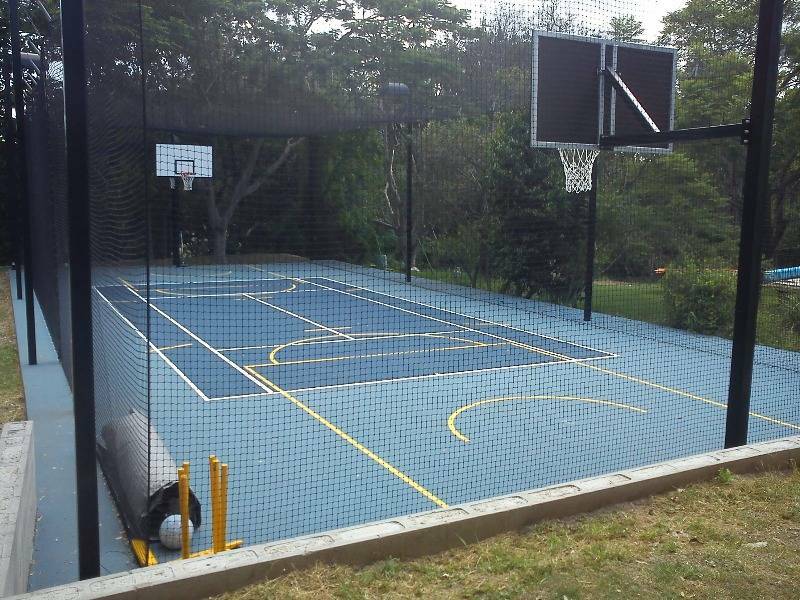 The hard court surfaces are extremely hard wearing and provides the perfect all weather sports surface at a very affordable price.